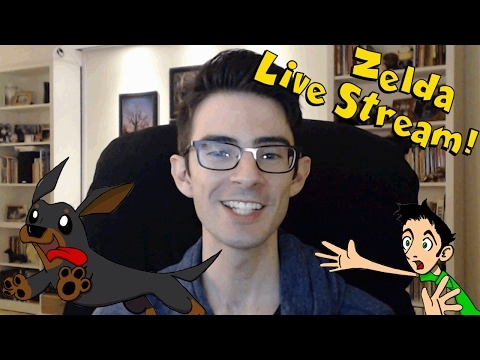 Welcome to VinnyAdventures + Breath of the Wild Live Stream! Super Mario Odyssey - Episode 2: PARROTS!! !